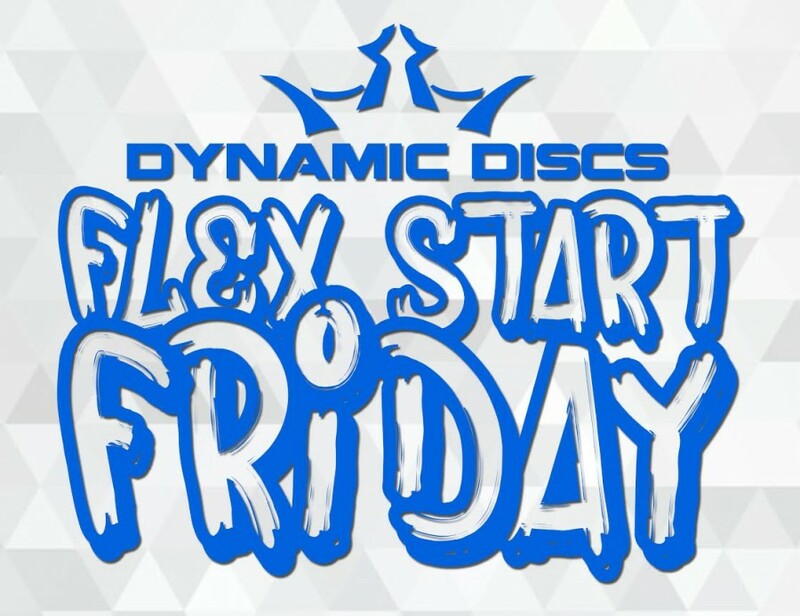 Flex Start Friday at Cedar Hill presented by Latitude 64! 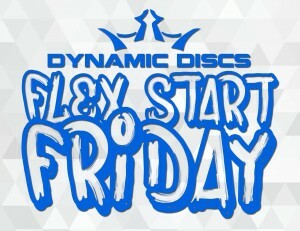 The Chasin the Chains Tour is coming to town for a little Flex Start PDGA C-Tier. Join in for some REAL good Friday fun! All entry's are $20. ALL AM DIVISIONS receive a $10 RV voucher as their player pack! Payout will be available following the event or from pick up via Kman or Wil at a MCDG event. Sign ups are available in advance and day of the event. Tee times begin at 12:00 with the last tee time at 4:30. Bring your friends out for some Chasin the Chains Tour fun!